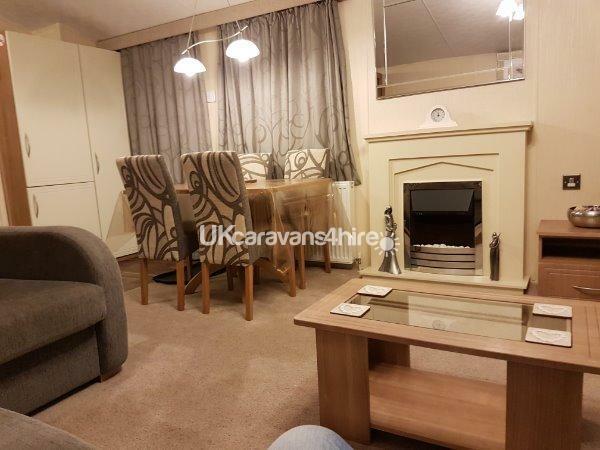 Plot 36 Lakeside has one double bedroom, two twin rooms (all have wardrobes/drawers with ample storage space) there's also a sofa bed in the lounge to comfortably accommodate a family of 6-8. 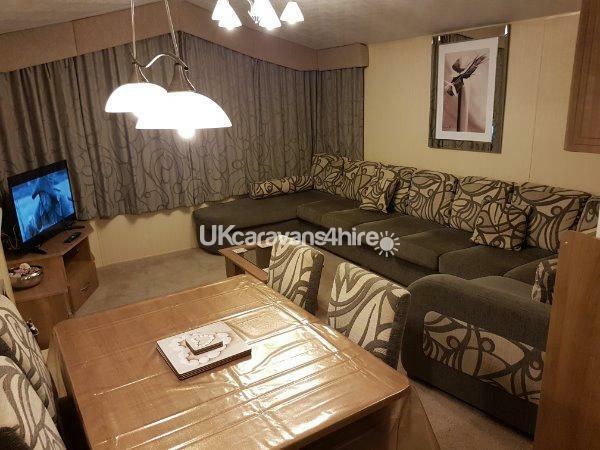 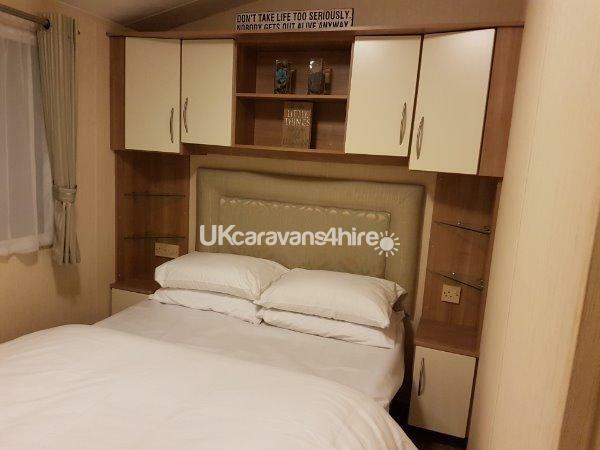 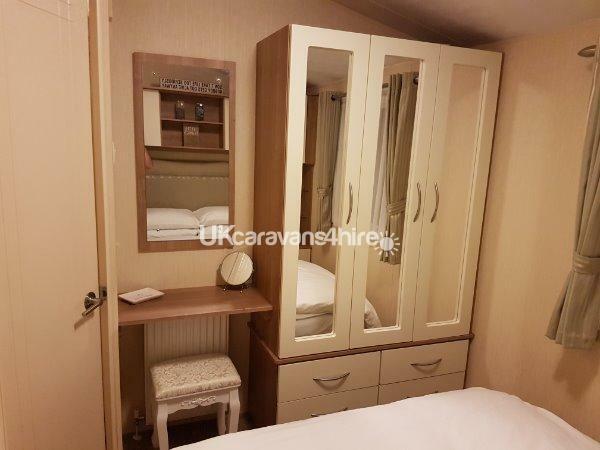 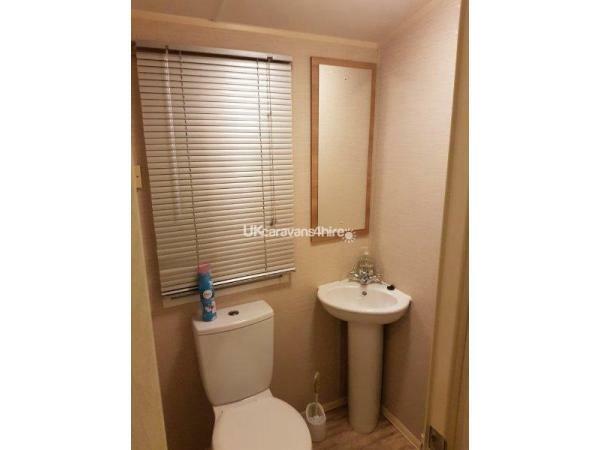 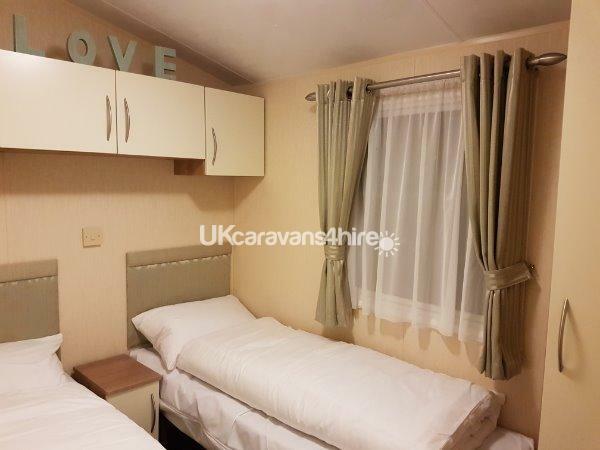 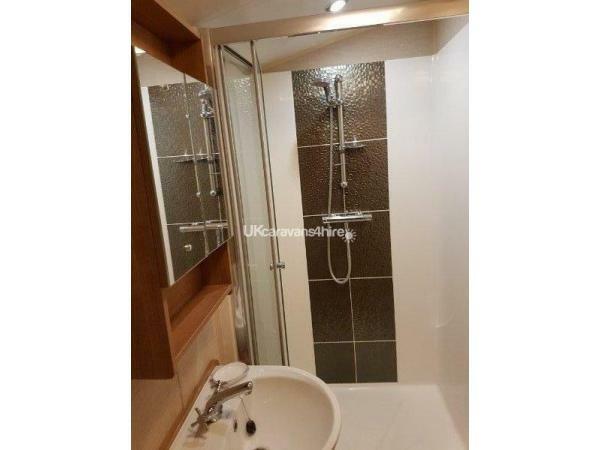 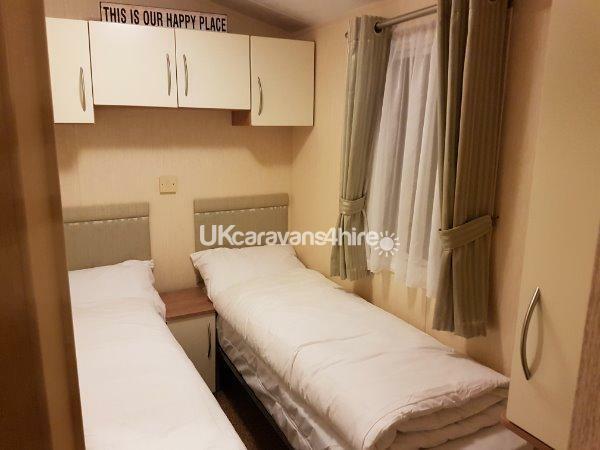 The caravan also has a family shower room & w/c and a second separate w/c and hand basin. 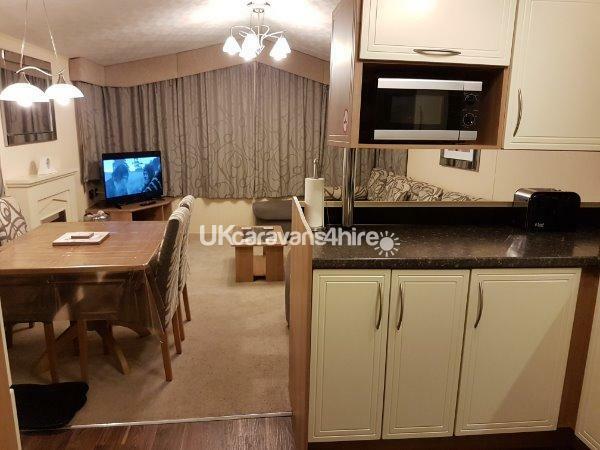 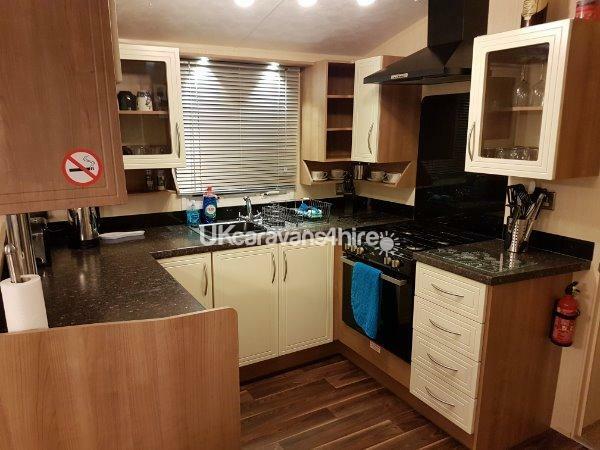 The caravan is on the main Lakeside caravan park, next to the fishing lake, with grassed area plus side decking/balcony, with lockable gate and lake views. 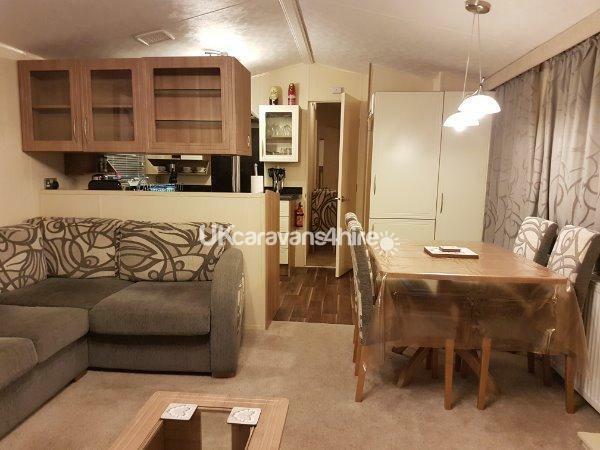 We also have a free private parking space opposite the caravan.